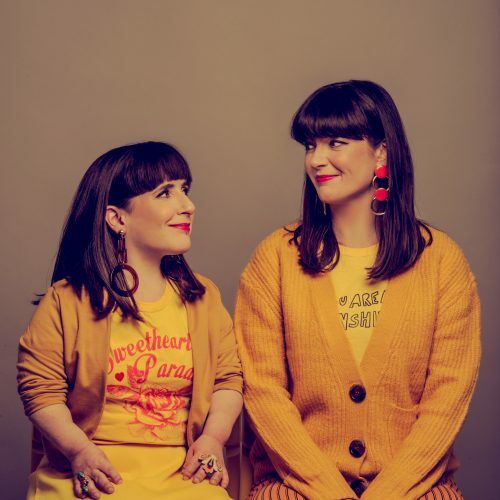 When best mates Lisa Hammond and Rachael Spence made their first show together they hit the streets and asked the public for ideas. Seeing Lisa in a wheelchair and Rachael not, the public’s reaction was funny, jawdropping and ultimately heartbreaking. They made a show about it called ‘No Idea’. Ten years on and there are more disabled people in the mainstream media, Lisa landed a big part on TV and disabled mates are getting regular auditions – happy days. So what kind of exciting stories are the TV professionals dreaming up for them? 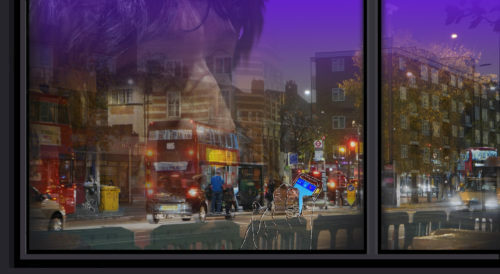 Part verbatim theatre, part improv, part comedy sketch show, this is a raucous and mischievous exposé of good intentions gone bad.